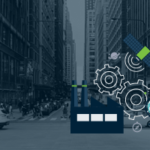 It should no longer be a question to you, whether your company needs to think about the digitalization of their manufacturing plant or end products. 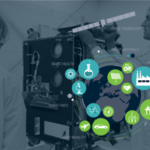 'Go digital or go home' is a slogan often used at the start of company presentations by strategic management from big car manufacturers to appliance builders and chemical companies. We do support this. However, we also look for innovative opportunities with a fast ROI, creating big leverage and value from small efforts. New digitalization approaches could, but should not always start from a high level strategic approach in order to have a big impact. 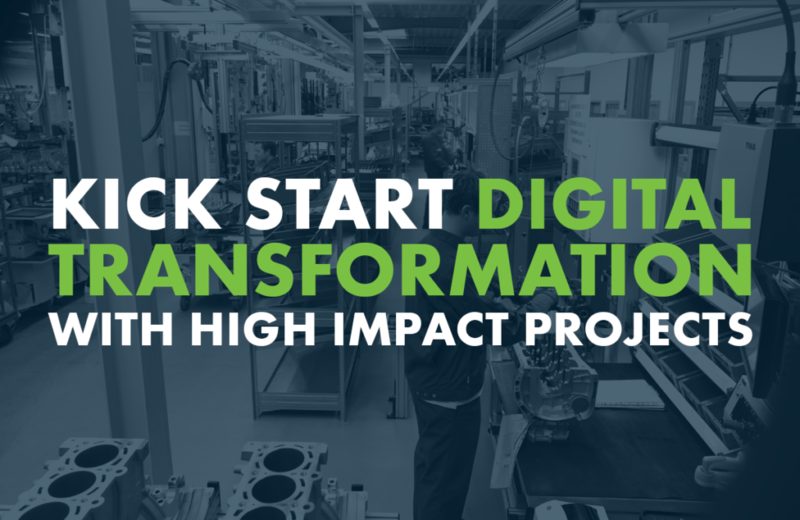 Managing large-scale strategic digitalization initiatives are challenging and can fail, leaving a big opportunity for those low hanging fruit projects that are more likely to arise from starting with smaller scale well scoped innovative projects, on an application level, at the manufacturing floor. 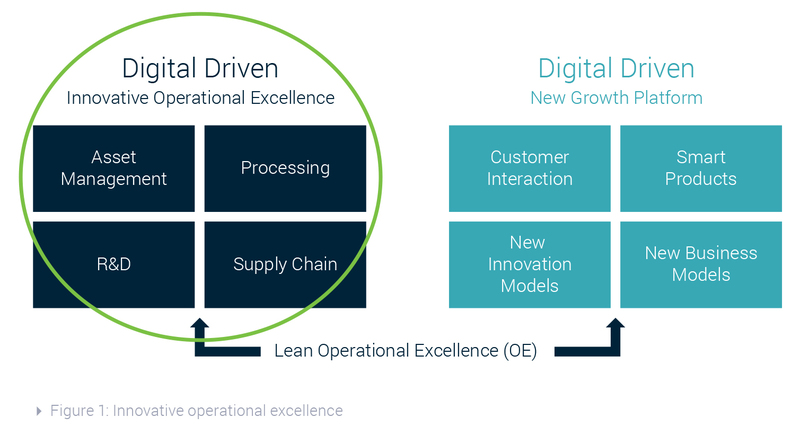 These types of projects focus on operational excellence and can be identified from the bottom upwards (see figure 1). By starting from operational problems one will often be more successful in proving first success stories, because it is easier to identify, scope and check the feasibility in a fast manner. They come with a return on investment in mind and help to move the organization to accept change. Let's discuss two examples. 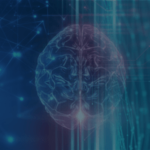 Want to get started with digital transformation? Download the perspective to read the case studies. 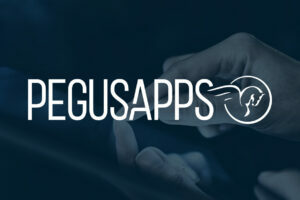 Verhaert Masters in Innovation acquired Pegus Apps nv, a digital innovation and software company.